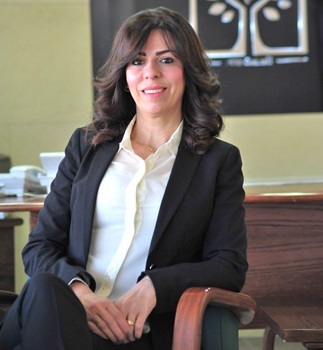 Our alumna for the month of November is one of Jordan’s most influential women leaders and a pioneer in social development, Khawla Armouti. 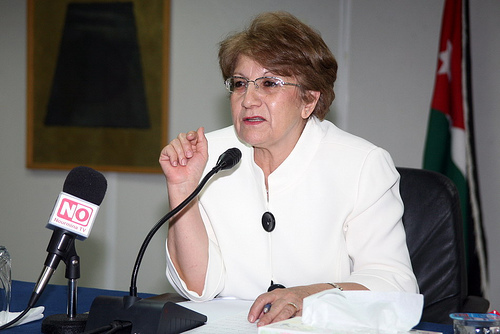 A trailblazer in social change and a former Minister of Social Development Khawla Armouti received her BA Degree in Sociology from the University of Jordan (UJ) in 1982. 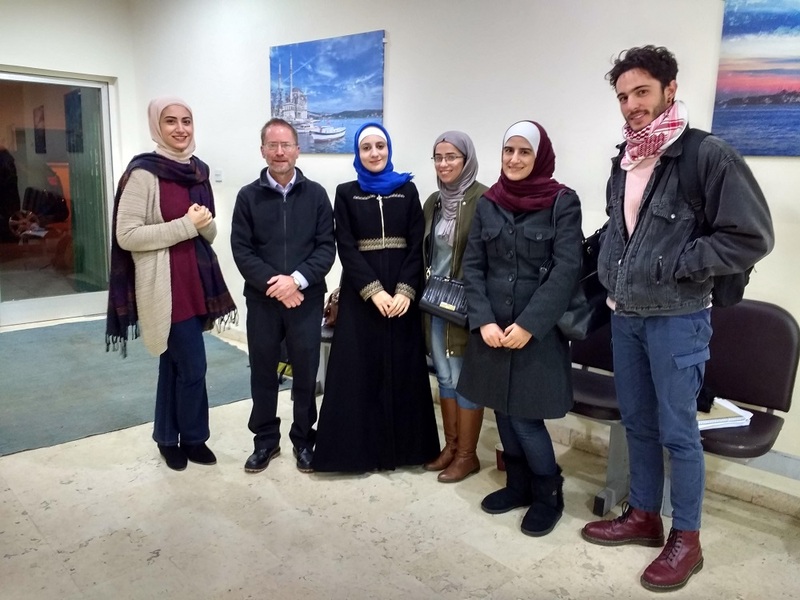 While an undergraduate student, Armouti devoted much of her time at UJ to helping her community and volunteering at several charities in Amman. This early commitment and dedication to serving improvished communities paved the way for her professional career in social development and philanthropy. Armouti was appointed as the Minister of Social Development in the first cabinet of Prime Minister, Hani Mulki, and remained as Minister of Social Development in Mulki's second cabinet in September 2016. While a minister, Armouti worked on productive projects aimed at the reduction of poverty and the increase of employment in Jordan. Her work and participation in various organizations across the Kingdom is widespread and formidable. 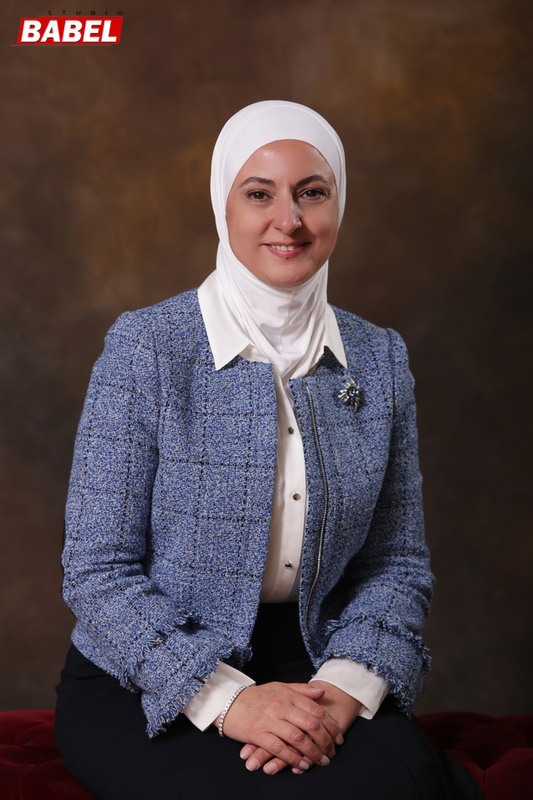 She is on the board of trustees of the Jordan River Foundation, Haya Cultural Center, Jordanian Palestinian Brotherhood Society and the Student Support Fund at UJ. She also serves as the honorary president of local charity societies. 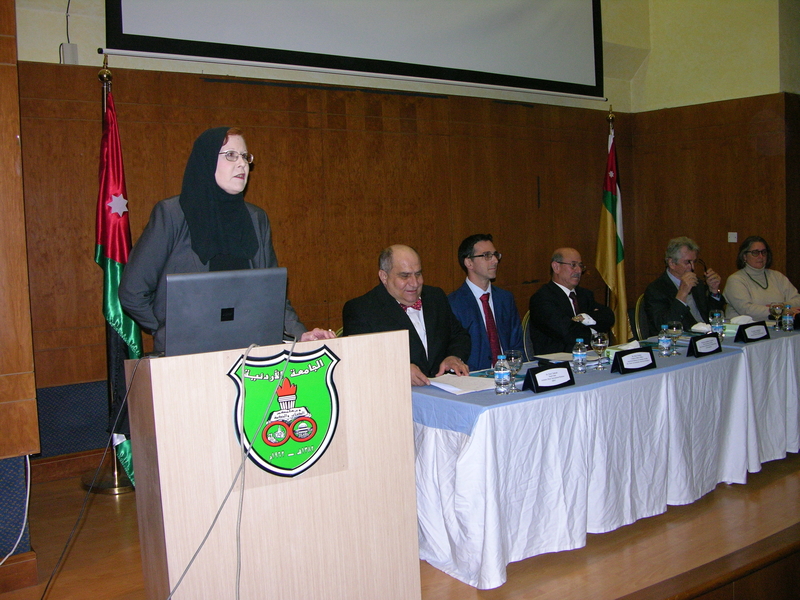 Moreover, she served in the International Organization for the Support of Arab Students as its Vice-president. 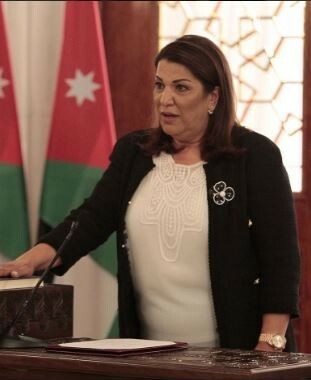 Armouti was named among the top ten women leaders in the Hashemite Kingdom of Jordan in a survey conducted by the Jordanian Business Journal in June 2014. Finally, Armouti has also established multiple organizations to support various causes in social change and community development. For example, she founded 'Ayadi Mudee’a', a local non-profit organization for training and development, which she was also general manager of. Currently, she is working on a set of operational 'Waqf' projects aimed at empowering women, youth and society and operates under the umbrella of her Al Faisal Foundation.